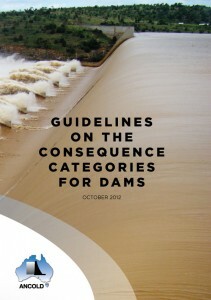 These dam safety guidelines are intended to apply to what might be termed conventional dams (eg. 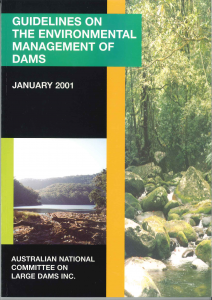 for water supply, irrigation, power and flood mitigation). Guidelines for dam safety management of tailings dams are published separately. 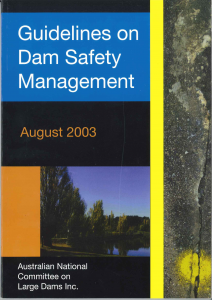 These guidelines have been developed by ANCOLD with the aim of promoting appropriate dam safety management practices in Australia. 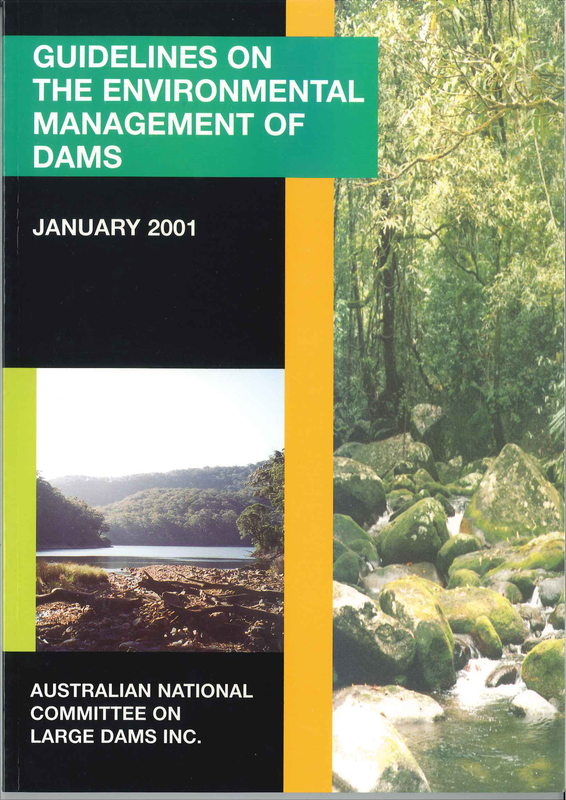 It is recognised that circumstances vary enormously from dam to dam and different administrative frameworks apply in each state. 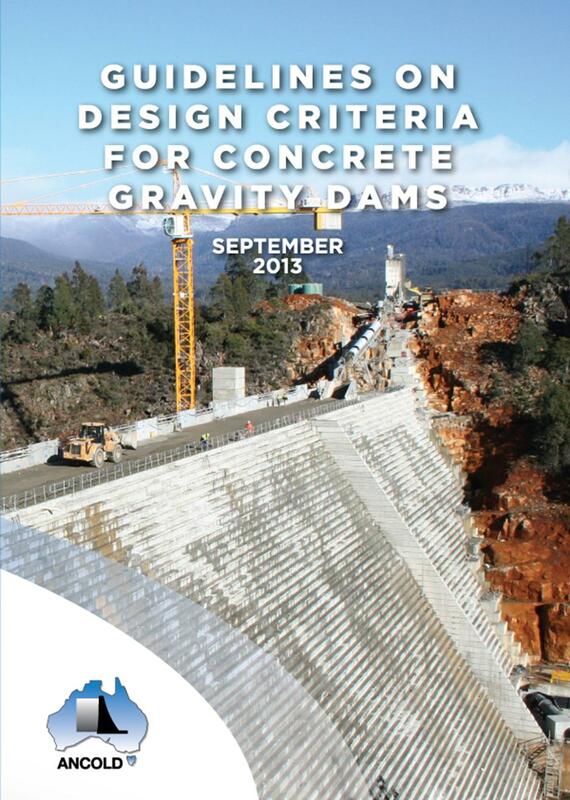 Some states have specific dam legislation while other rely on more general provisions. For these reasons, ANCOLD puts this guideline forward as an advisory document that must be interpreted by appropriately qualified and experienced professionals in each case. In no sense is it intended that they should be regarded as a standard. 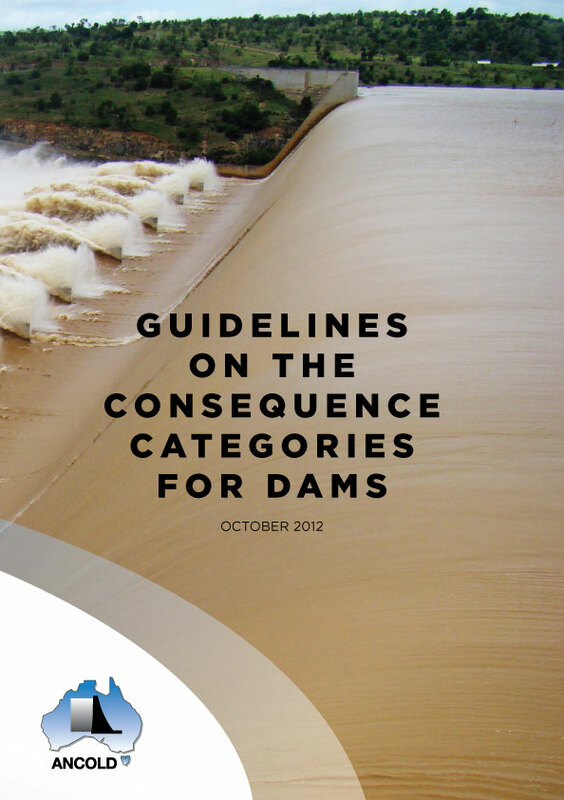 The guidelines will again be reviewed when knowledge and practice have developed to the point where an upgrade is required. With this in mind, comment from users and others is welcomed.